Metal Gear Solid isn’t the only franchise getting a social game. Marvelous AQL just released a free-to-play social game in the No More Heroes franchise called No More Heroes: World Ranker. In this game, you play as an assassin climbing through the rank of top assassins. This time, instead of playing as Travis Touchdown, you get to create your own character. You can do missions, collect items, and fight against bosses from previous No More Heroes games as well as other players. No More Heroes: World Ranker is available now on Android devices through Mobage and Google Play. An iOS version will be made available soon. There’s no word on whether this game will get an international release, but I hope it does. 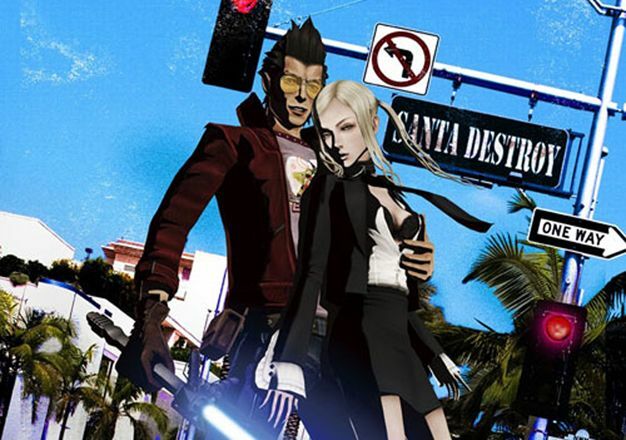 I absolutely love No More Heroes, so I’d like to see how a series this enjoyably crazy would work on mobile platforms.